Kiss92 Singapore is an adult contemporary radio station broadcasting from Singapore. 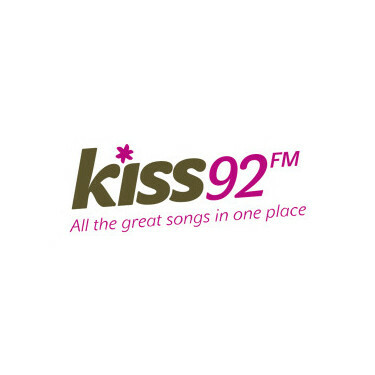 Kiss92 provides music ranging from the 80s, 90s, 00s to current hits. In addition to a great music selection, Kiss92 also broadcasts informative and entertainment shows. Kiss92 is the first radio station in Singapore dedicated to pleasing a more feminine audience.